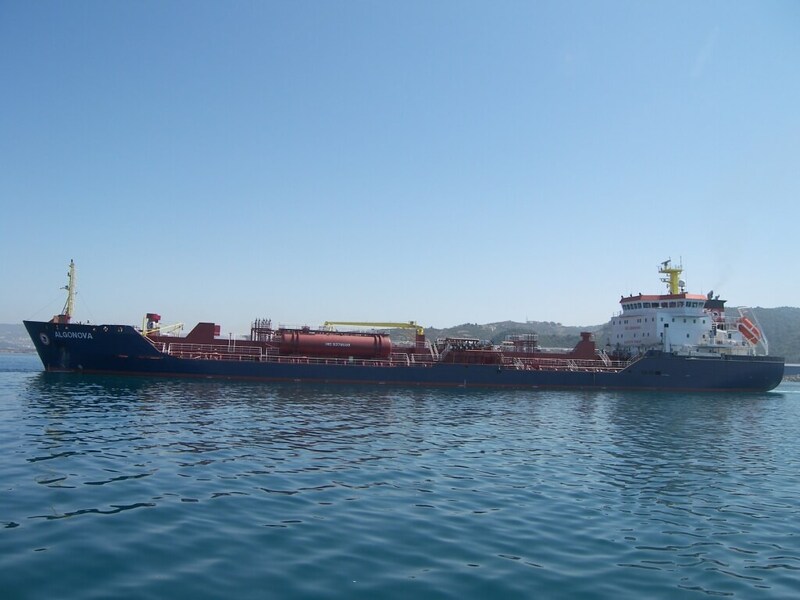 In close cooperation with the Turkish maritime engineering firm Es-Cad, Conoship prepared the design of a 11240tdw IMO-2 Chemical oil tanker. 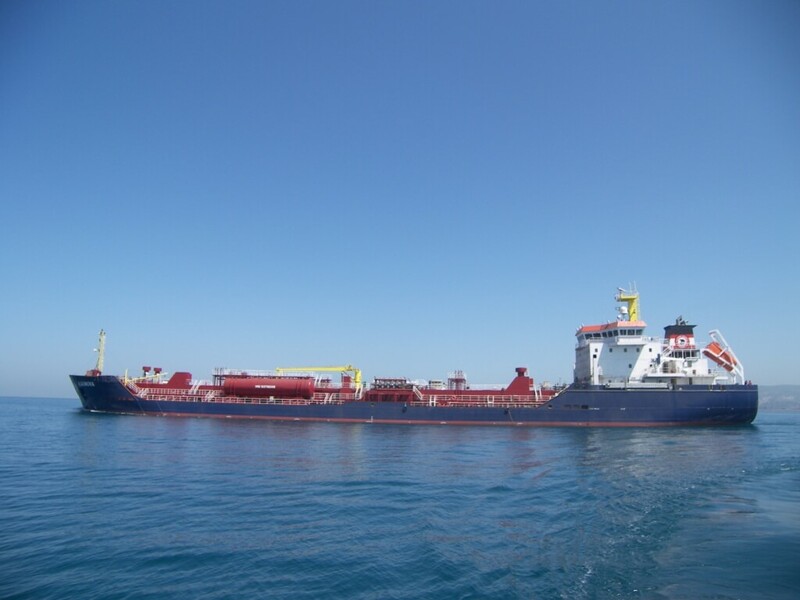 The vessel with 12 coated cargo tanks has been designed for trading chemical products and is suitable to carry 6 segregations. All cargo and ballast operations are remote controlled and monitored form the cargo control room. 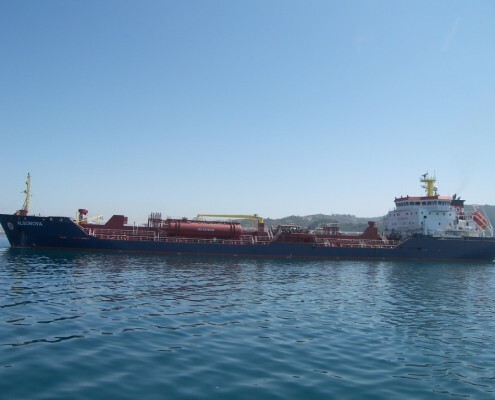 With applying Finish – Swedish ice class 1A, the vessel is feasible to carry cargo to in icing water. 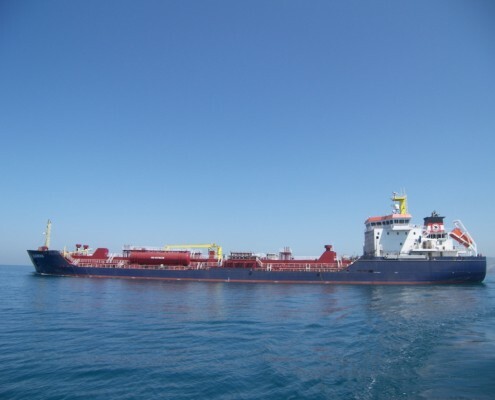 The clean sea – clean air notation makes this vessel appropriate for operating in environmental friendly areas.